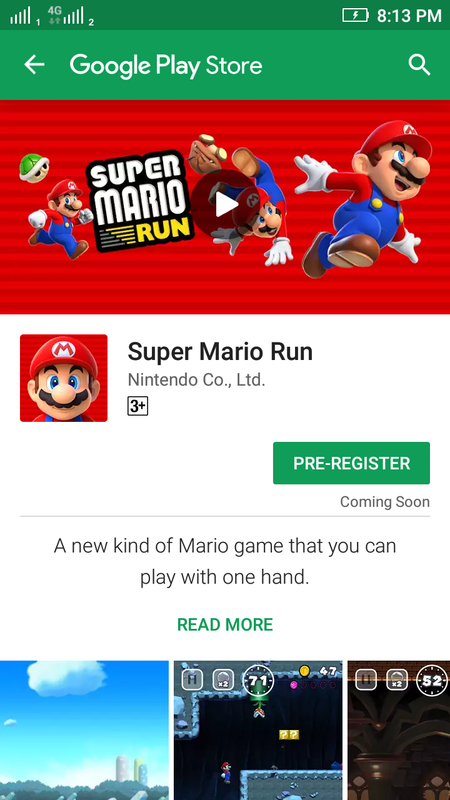 One of the most awaiting game from quarter of 2016 "Super Mario Run" is now available for pre-registrations for Android users on playstore. The game developers Nintendo had announced the Super Mario Run at Apple event on September, which was first available for iOS. Company also mentioned for the release for Android platform but they haven't specify the date. Now we have the first look of game on playstore with a pre-registrations options. You can watch the game trailer which was on playstore game page. 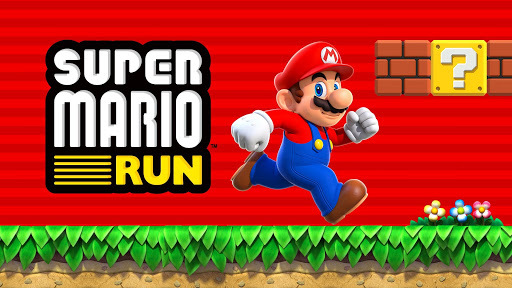 Super Mario Run is an automatic runner where you control Mario's jumps and collect as many coins as you can without dying, until you get to Bowser and try to defeat him and rescue Princess Peach. User need to have internet access to play the game. If you want to have a pre-registrations on playstore you can.